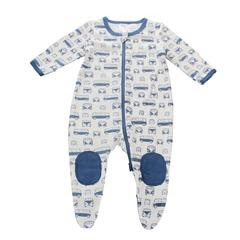 Ethically made organic cotton unisex onesie. 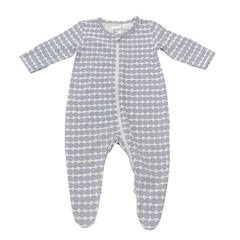 Completely timeless and great for a baby boy or baby girl, this gorgeous grey spot onesie is a must have and the 2 way YKK zip makes for easy wearing. 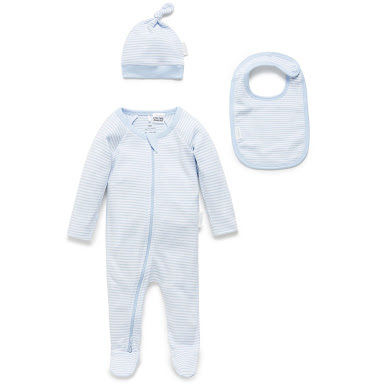 Stitched with the finest threads of 100% GOTS certified organic cotton, Gaia manufacturing is proudly WRAP certified.